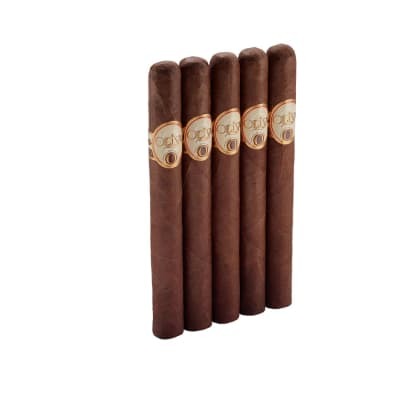 Perdomo Factory Tour Maduro Churchill cigars are here! 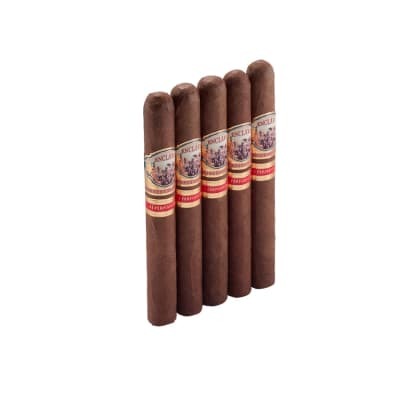 Originally given as gifts to those who walked through Tabacalera Perdomo's factory tour in Nicaragua, this puro utilizes an oily maduro wrapper using all Nicaraguan tobaccos to deliver incredibly complex flavor from the moment you light up. 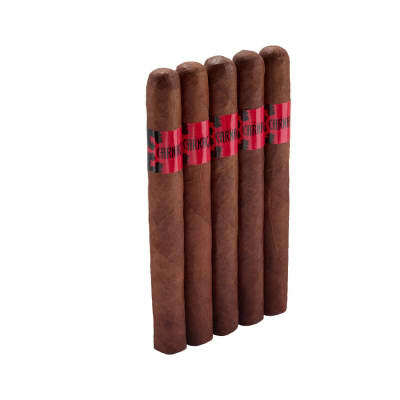 These cigars are very handsomely packed, but the performance is not top level. They arrived quite dry, and the wrapper has a unfortunate tendency to disintegrate. The filler is good, but smokes unevenly.